Foxtons has seen its share price take a dip after revealing its sales remain sluggish amid a ‘very challenging’ London market. In a gloomy trading update ahead of its annual general meeting today, Foxtons bemoaned dwindling revenues in the first quarter of £24.5million, down from £28.7million at the same point a year ago – a drop of 14.7 per cent. Total sales came in at £8.2million in the first quarter, compared to £11.1million a year ago, while lettings revenue fell by over £1million to £14.3million. The group’s mortgage revenue for the period dipped from £2.1million to £2million. While the group’s share price fell this morning, it has since recovered and edged up. The group blamed a slow start in January and the timing of this year’s early Easter for its first quarter revenue slowdown. Admitting it kicked-off the year with a lower sales pipeline than a year ago, the group said: ‘Whilst the sales pipeline has begun to improve it remains below where it was this time last year. ‘The performance of our lettings business improved towards the end of the quarter and throughout April’. 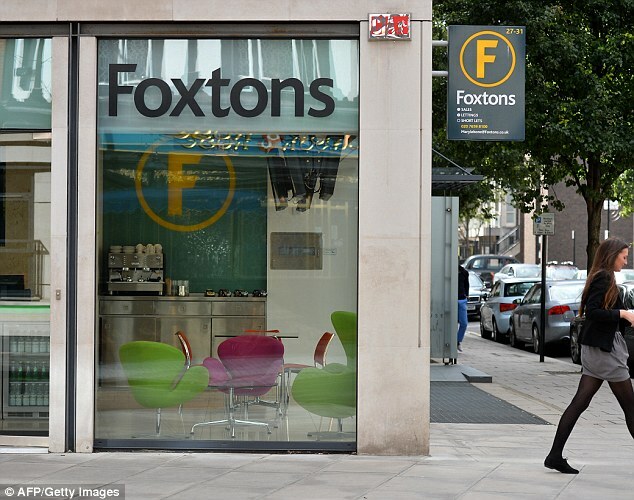 Foxtons, which was once a symbol of the British capital’s property boom, has warned since as early as 2014 that the once runaway market was cooling as prices fall particularly in the city centre. 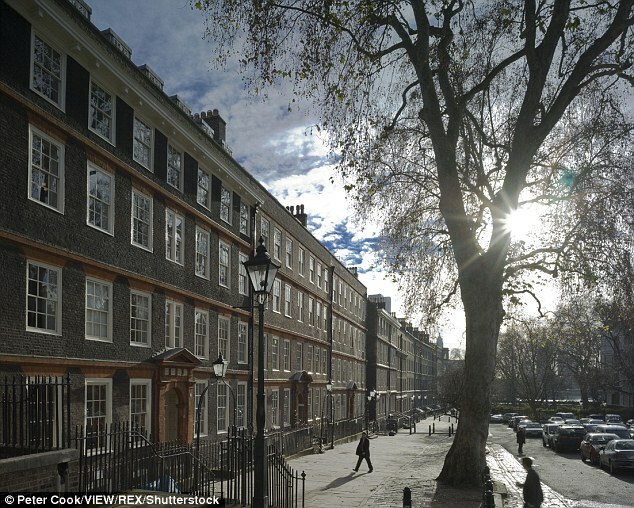 London-based Foxtons is battling against the capital’s sluggish property market, which is seeing an increasing number of buyers unable and unwilling to part with the vast amounts of cash needed to get a home. 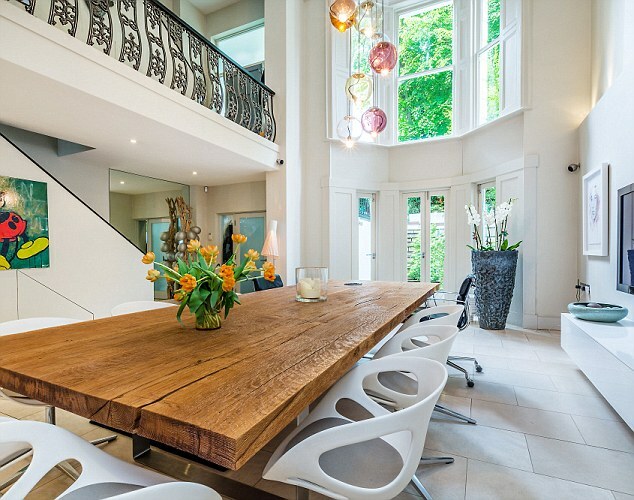 While ‘affordable’ homes in the capital hovering at or below the £500,000 mark remain popular with buyers, those at the top end of the market, often costing tens of millions of pounds, are proving increasingly difficult for estate agents to sell. Rising stamp duty costs and the introduction of additional stamp duty charges for second homes have also taken their toll. But, for the moment at least, a rise in interest rates is off the cards, meaning mortgage holders have been granted a degree of reprieve on that front for at least a few months. That said, the cheapest deals in the mortgage market have already been disappearing for a number of months. Last week, the Bank of England’s Monetary Policy Committee voted to keep interest rates on hold at 0.5 per cent, following a string of disappointing performance across some of Britain’s key industries.